Competition coaching provides the athlete with everything they need to know about stepping on stage in the best condition. I'll guide you through your training plans, nutrition, and supplementation with (at very least) weekly check ins / amendments. Athletes’ health is paramount and I also advise on post show aftercare & goal setting. Every body is different when it comes to show prep and I pride myself on being able to analyse athletes’ reactions to particular approaches/patterns, helping to bring them into the best possible condition, providing that the coaching guidance is followed thoroughly. I will require weekly check ins / progress pictures / and weigh-ins from you to assess your progress; diet and training is amended as the client progresses with the program. During peak week I provide daily check ins and guidance to achieve the best possible results. Competition coaching is available for £175 per month for 12 weeks. (Depending on the clients condition more time maybe needed - please discuss this with me). For 16 weeks or more prep coaching is £160 per month. One off payments or monthly invoices are available. It's imperative that during comp prep the client is very dedicated to the plans provided; adherence to the coaching will enable you to be in the best possible condition for your competition. Receive tailored plans to follow with weekly online check ins via e-mail, which will be assessed and amended as necessary. This is available for £150 per month (non contest). Clients may have goals around weight gain, weight loss or may be going on holiday for example. Certain clients who compete or are looking to compete in the near future, may be seeking specific work around progressing in the off season phase (please ask about this set-up and your specific circumstances). 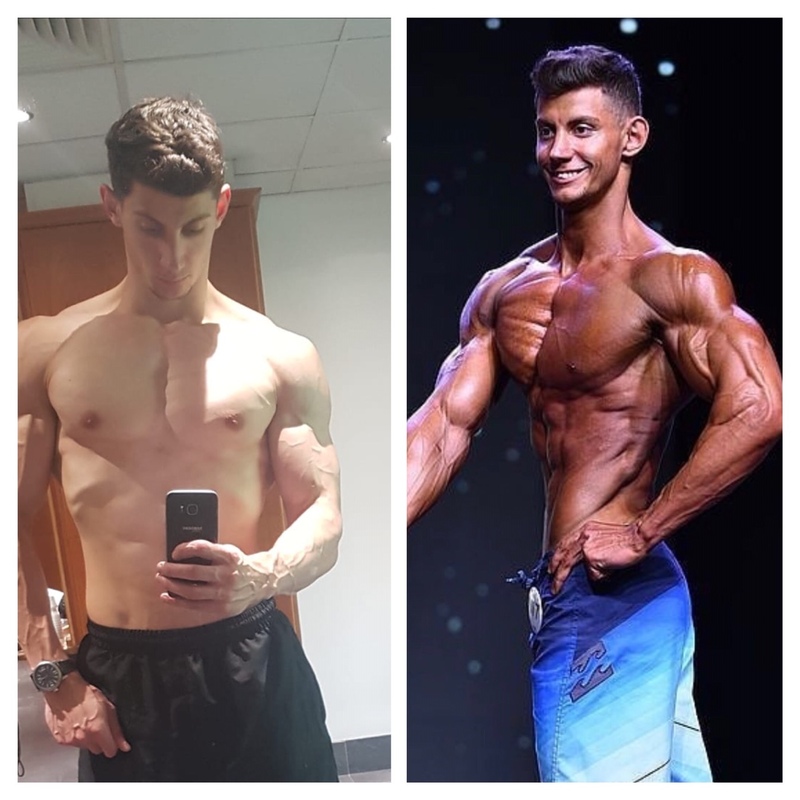 Off season once per month check ins are £90 for the first month and then £75pcm moving forward, OR check ins every 2 weeks for £120pcm (or full time online coaching for optimal results for the serious athlete at 150pcm), which is great for the all year round trainer/athlete or someone that wants to be held to account and programmed for long periods of time. I would love to help you reach your goals. If you want to achieve the best shape of your life then join the team today. I will progress you towards your goals safely and effectively. 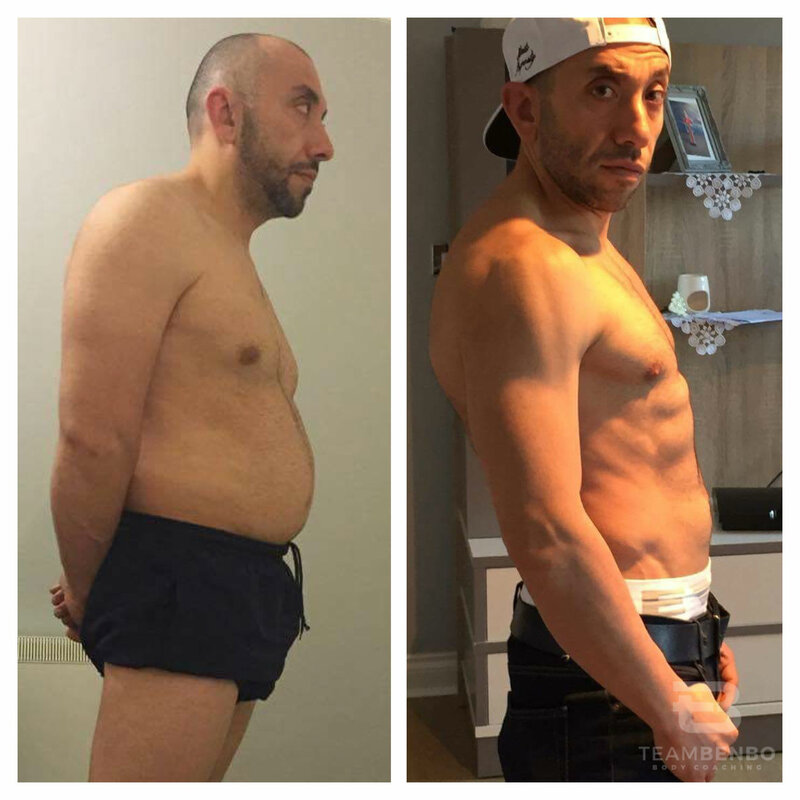 A tailored program offers a unique service whereby I'll create you a set program, which usually lasts for 8-12 weeks. It will be based around your lifestyle and specific requirements that you provide me with on the 'sign-up form'. Program's are available for £90 and will be sent out to you via e-mail within 1-3 days usually, which will include full diet plans for training and non training days, a supplementation plan and workouts/cardio plans as required to assist with your specific goal. Clients tend to get the best results by completing 8-12 weeks on a tailored program before getting back in touch for a re-assessment progressing onto the next phase of programming. Tailored programs are ideal for beginners who want to follow a set plan and get some great results.